Last Friday, Flanders DC and FLEGA organised their very first joint Expert Day for the gaming industry. 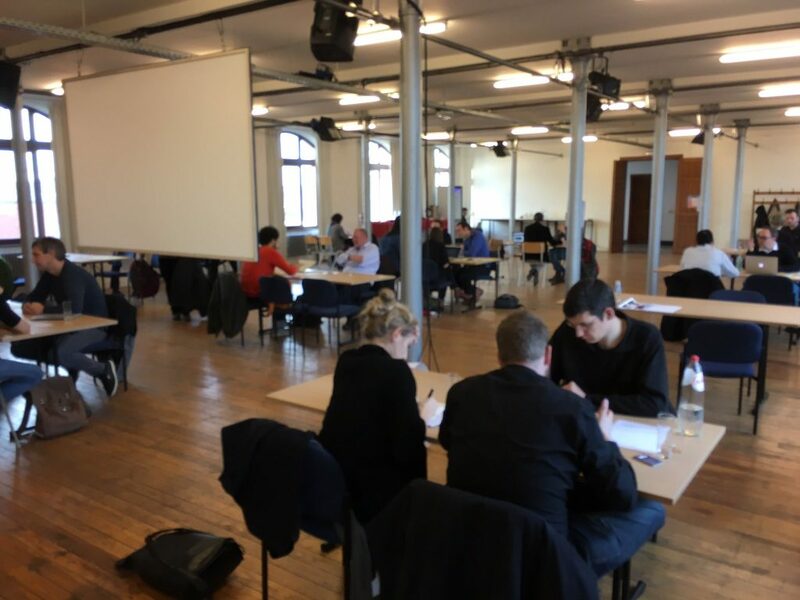 Anyone who wanted advice on starting or growing their gaming company was welcomed in Leuven where a host of national and international experts in their respective fields (international marketing, intellectual property, business modelling…) were ready to part with their knowledge. The event was spearheaded by the talk of Ian Livingstone, one of the founding fathers of the British games industry. From trying to convince the bank to invest in Games Workshop, over the cultural impact of transforming the exotic Lara Cruz into the very British Lara Croft, to the state of the mobile games industry today, he learned some important lessons throughout his career. 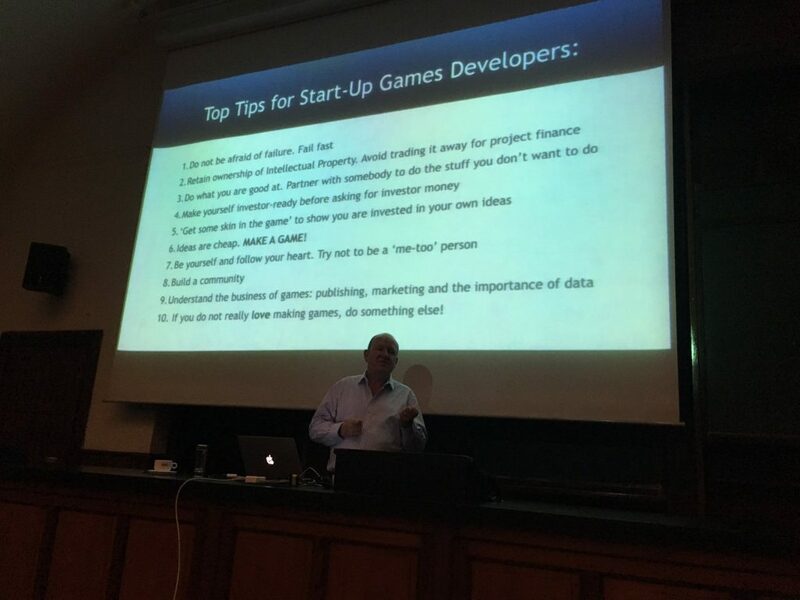 Ian Livingstone’s ten tips to make the life of a start up gaming company (slightly) easier. Games are sold for its gameplay. Graphics have a supporting role. It’s not the essence. As a start up company, hold on to the rights of your intellectual property. Don’t trade it away in exchange for financial shelter. A successful game is a lot more than a cool concept. If you’re not good at business, partner up with somebody who is. Game localisation is much more than just language. Think about cultural differences. After a lengthy Q&A session and a hearty lunch, our experts had their work cut out for them. With about 30 participants, their one-on-one schedule was fully booked. Our experts helping out participants with their advice in one-on-one meetings. We would like to thank all experts who shared their valuable insights, all participants who eagerly listened and learned, and Flanders DC for making this successful event possible. Let’s make it even bigger next year!